Hello, my name is Lilly Ann Echosby, and I’m excited to be here today. Let me tell you a little bit about myself. I used to live in Lighthouse Dunes, Indiana but recently I went through a rather difficult experience. My husband of more than twenty-five years, Albert, dumped me for a floozy named, Bambi (I mean really..Bambi). She was younger than our two children. Needless to say, I didn’t handle things very well. In fact, I might have tried to strangle them, but I was a upset. So, when Albert was murdered after we’d had a big fight, the police thought I’d actually killed him. Thankfully, my best friend from college, Dixie, was close by at a dog show and was able to come for moral support. 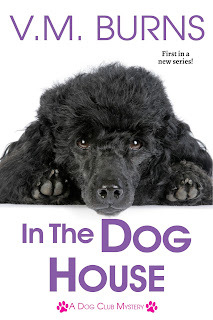 Dixie’s a dog trainer who competes in various dog sports with her standard poodles, Ch. Chyna 9th Wonder of the World, “Chyna” and Ch. Galactic Imperial Resistance Leader, “Leia." 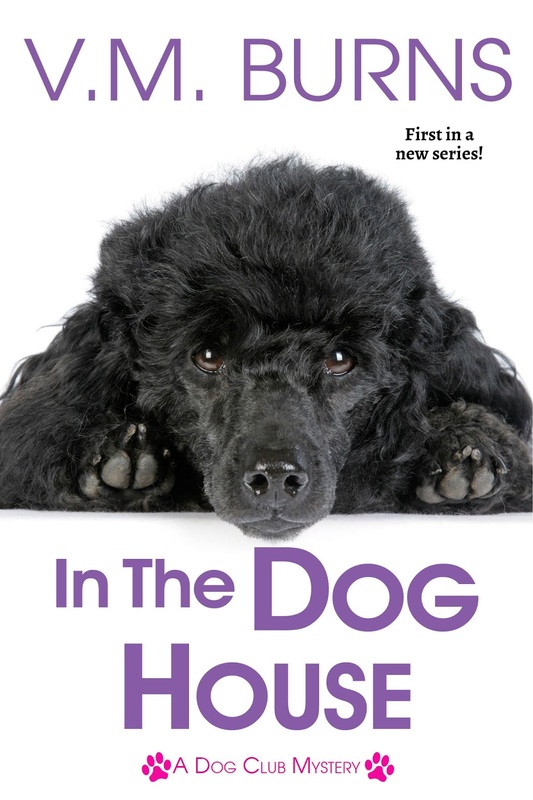 When Dixie came, she also brought a toy poodle she'd rescued from a puppy mill. I've always wanted a dog, but Albert wouldn't have it. Well, that's one good thing about getting dumped, nothing was holding me back now. So, I adopted the poodle and named her after my favorite mystery writer, Agatha Christie. Agatha, Aggie for short, is only six pounds, but don’t tell her. She thinks she’s sixty pounds. If you want to learn more about my life in Lighthouse Dunes, read, IN THE DOG HOUSE. That’s the first book in my story. However, the next phase of my life is even more exciting. You can read about that in THE PUPPY WHO KNEW TOO MUCH. This book will release on February 12th, but it's currently available for preorder. The second book will chronicle my search to find my “happy place” in Eastern Tennessee. Aggie and I are excited to share our story with you. I love poodles - they are so beautiful and smart. It's funny that Aggie thinks she is a Standard Poodle! Hi Lily Ann, So happy to meet you here at Killer Characters. I have a 9 lb Yorkie mix who thinks he's a great dane so totally understand how Aggie feels. Just saw The Novel Art of Murder at the library. 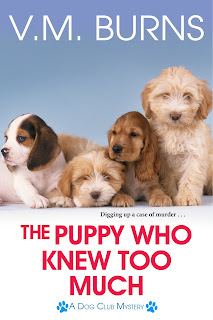 The poodles on the cover look so big!